It used to be that international travel, particularly to developing countries, was not especially convenient for families traveling with children. While long-haul flights with children may never get any easier, an increasing number of destinations are working to become more family friendly. From accommodations to attractions, even the most seemingly exotic locations now cater toward families with children. The Western Cape of South Africa is just one destination to keep in mind when searching for an exotic international locale to travel to with your family. Beaches are a popular family destination in many locations, and the Western Cape has its fair share. Cape Town has white sandy beaches on both the Atlantic and Indian Ocean sides, and from private and secluded coves to long, seemingly endless stretches of sand, all of the beaches in Cape Town are picturesque, with the mountains serving as the backdrop. You can explore tide pools and work on your tan. A visit to Cape Town wouldn’t be complete without traveling to Africa’s southern tip, the Cape Point, or the Cape of Good Hope. Though the Cape of Good Hope isn’t Africa’s southernmost point (that honor belongs to Cape Agulhas), it is historically significant. 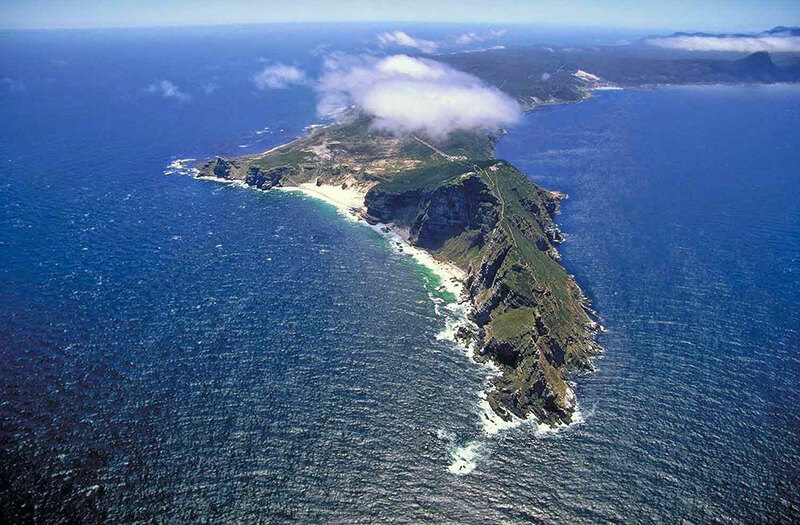 The Cape of Good Hope represents a significant milestone in global exploration, when the Portuguese rounded the cape in 1488, thus helping to establish a trade route to the Far East. Today, the Cape also represents a significant milestone in many international, offshore yacht races. The reserve itself has many trails for hiking in this beautiful, scenic area, and the breathtaking views from the Cape itself are a must-see before leaving Cape Town. If you’re interested in seeing some wildlife, a fishing village and naval port called Simon’s Town has a unique alternative to the giraffes, zebras, and buffalo that you are accustomed to on safari. The destination is Boulder’s Beach, where a sizable population of African Penguins has taken up residence, using the beach to live and mate. The beach at Simons Town is a safe place for them since this part of the coast is mostly absent of large predators. Small fish make their homes in the bay, and the penguin population has grown tremendously since 1985 thanks to the abundant food supply. The penguins live in a protected area, which is maintained by the Table Mountain National Park. 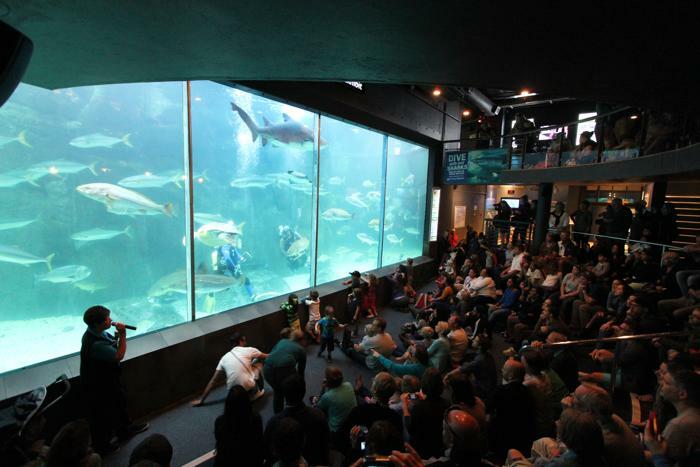 Two Oceans Aquarium is a great way to view the abundance of marine life that is found in the surrounding, sometimes chilly, waters of South Africa. The diversity of wildlife found here is fantastic – from the tiny Knysna seahorses to massive sharks, there is awe-inspiring marine life all around. The kelp forest exhibit is one of only three living kelp forest displays in the world. Giant spider crabs and a touch pool, where you can touch some friendly creatures from the deep, round out the trip.